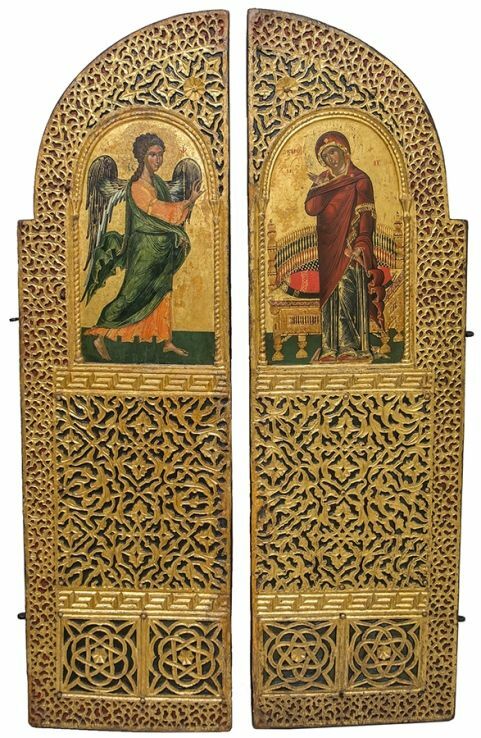 On June 29, the renowned Moscow’s State Tretyakov Gallery opened a new exhibition of antique icons and artifacts, dedicated to Bulgarian ecclesiastical art. Featuring an impressive selection of religious icon paintings, unique manuscript books, crafts, and embroidery, it is on view at the Engineering Building of the Tretyakov Gallery and will run through September 2, 2018. The exhibition entitled “Masterpieces of Bulgarian ecclesiastical art” is aimed at showcasing the similarities between Bulgarian and Russian religious icon art, and underline that both of them have common origins in the Byzantine culture. 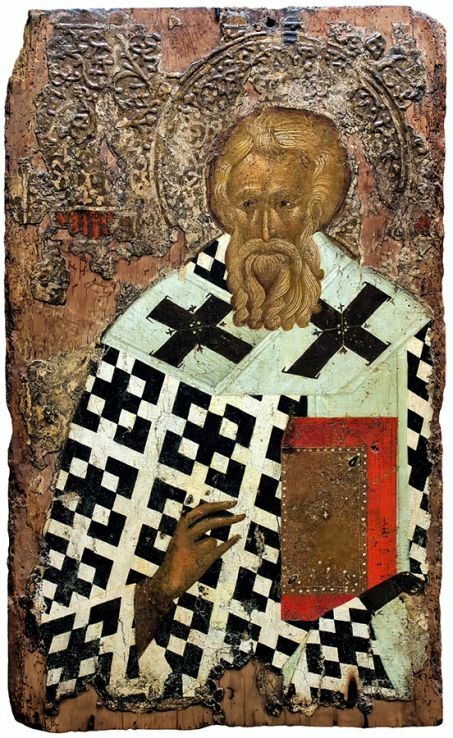 Among the highlights of the exhibition are the famous Dobreyshevo Gospel dated to the second half of the 13th century, the early 17th-century gold-and-silver miter of Joasaph, Archbishop of Ohrid, and also several beautifully decorated precious crosses depicting the Twelve Great Feasts and saints, including the one made by Master Costa Demetrius from Linotopi in 1786. All these incredible antique icons belong to the collection of the National Historical Museum, Bulgaria’s largest museum located in Sofia. In addition to the above, the “Masterpieces of Bulgarian ecclesiastical art” exhibition also features fantastic religious icon paintings and monuments that come from Ohrid, an important spiritual and cultural center of Bulgaria. In particular, this applies to the so-called aёr veil (a large, outer veil) with the image of the Great Panagia, which was made in Constantinople in the second quarter of the 13th century, and a beautiful 14th-century carved lizardite antique icon depicting the Twelve Great Feasts. 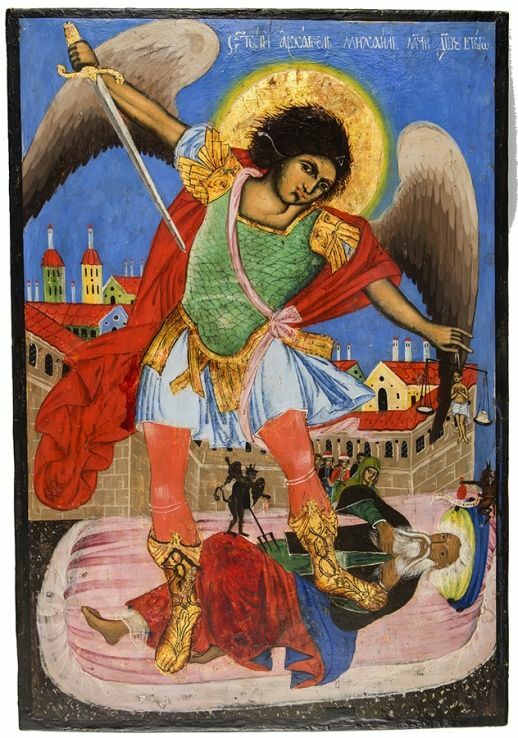 Besides, the exhibition presents very rare examples of colorful hand-painted icons from the Trevnenskaya and Samokovskaya schools, created in the 18th – 19th centuries. 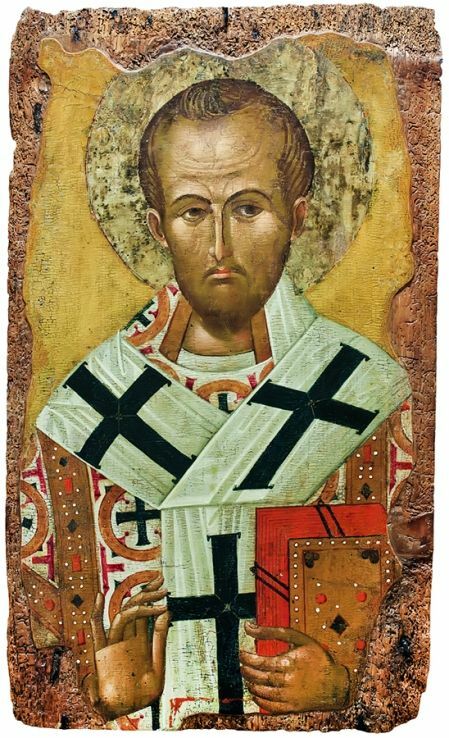 Overall, the “Masterpieces of Bulgarian ecclesiastical art” exhibition features 47 antique icons, religious artifacts, and other unique pieces of Bulgarian art, many of which are directly related to some of the most important events of Bulgarian history. This amazing event organized by the State Tretyakov Gallery is definitely worth visiting, especially if you love antique icons and religious icon art on the whole!